The Roc is in the building, and they making major in roads in professional sports. 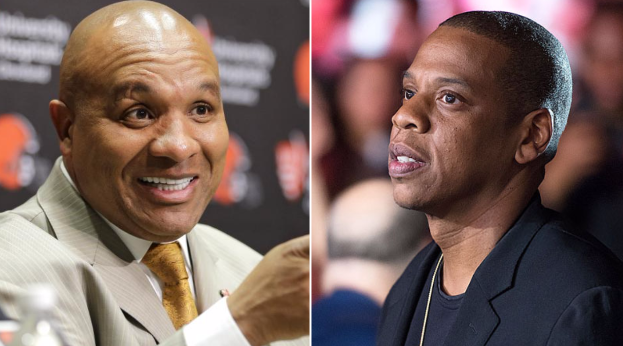 Adding to the lofty resume, Jay Z’s Roc Nation Sports just inked their first coaching client, signing the Cleveland Browns' Hue Jackson, according to ESPN.com. As far as high-profile NFL clients go, Roc Nation officially inked the Jacksonville Jaguars running back Leonard Fournette ahead of the 2017 Draft.  They also already have Dallas Cowboys wide receiver Dez Bryant, Miami Dolphins defensive tackle Ndamukong Suh, and Los Angeles Rams running back Todd Gurley among its growing clientele. Jackson was hired by the Browns in January 2016.